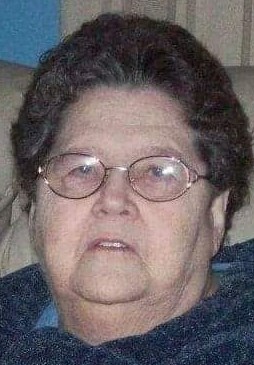 WORCESTER - Carole M. (Childs) Parker, 79, of Worcester, Massachusetts, passed away Thursday, January 17, 2019 at Christopher House in Worcester, MA after a short stay, surrounded by her family. There will be a graveside service in the spring at Worcester County Memorial Park in Paxton, at the convenience of the family. Further information will be added to the Rice Funeral Home website.